We, at Age scan International Inc. manufacture tungsten powder to client specifications. It is available in different forms, from coarse, crystalline, granulated to prepared. 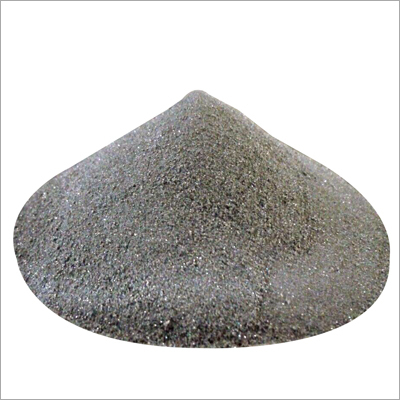 The applications of high density tungsten powder include electrical contacts, thermal spray, lead replacement, lead-free ammunition and moldable radiation shielding products, airbag deployment systems, golf club weights, casting, plasma spraying, radiation shielding and other specialty applications. With ideal morphology and particle distribution, this powder can be identified by its physical properties, like particle size, bulk density, tap density, degree of agglomeration, specific surface area and flowability. Prepared by reduction process, tungsten powder is available in any quantity and is shipped sealed polyethylene-lined steel drums.